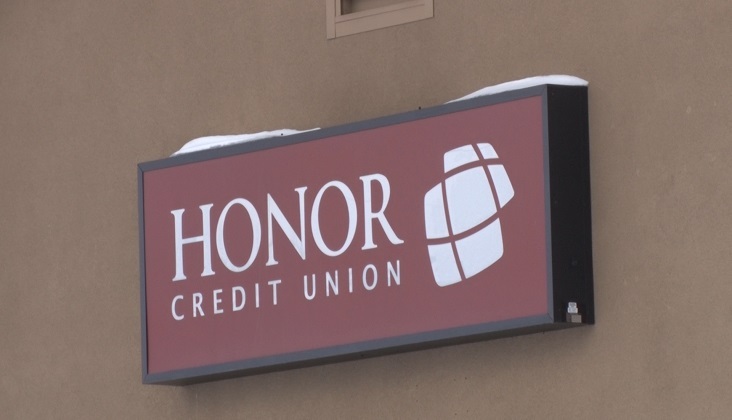 MARQUETTE COUNTY — Honor Credit Union will once again support local High School Seniors with their Community Commitment Scholarship. To be considered for the scholarship, students must be a current member of an Honor Credit Union. The graduating senior must complete an online application and an essay about their community involvement and what they’ve done to better their community. This is a way for the Credit Union to give back to those who want to further their education. “Because we are a community based credit union and we like to give back to the community. We like to see that reflection in what the students have done, through their organizations in school and what they have taken part in,” said Shari Koskki, Branch Manager. Honor Credit Union will be giving away 25 scholarships throughout the state of Michigan. For more information on how you can apply for the scholarship click HERE.